Yesterday Ubisoft company announced the release of the electronic Watch Dogs book, titled Dark Clouds, which will take place together with the game’s launch on May 27th. The author of this novel is a popular writer - John Shirley, - famous for such works as City Come A-Walkin, Bioshock Rapture, etc. 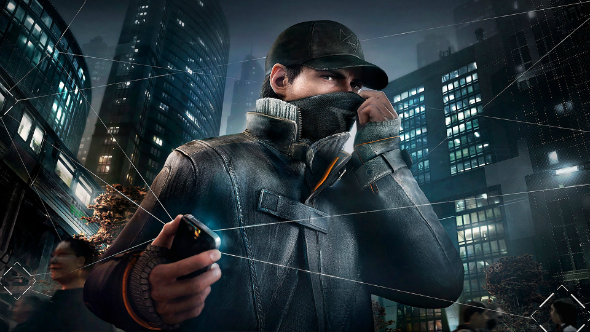 The Watch Dogs book will become a sequel of the game’s story. It will tell the readers about the events happened after the ending of the main campaign. The protagonist - Mick Wolf, who’s the former militarist, - gets in the trap and find himself involved into the dangerous affairs of the criminal Chicago world. Shirley has told that the Watch Dogs book will expand not only the borders of the story, but also the perception of the game itself. The work with this project has become some very interesting experience for him, because the Watch Dogs world, based on the extraordinary mixture of the cyberpunk and the modern technologies, captivates the users from the first second. According to the information, the electronic Watch Dogs book will be available on five languages: English, French, German, Spanish and Italian. Also the upgraded Dark Clouds version, including various interactive images and videos, will appear. So, are interested in this novel? Would you like to read it?